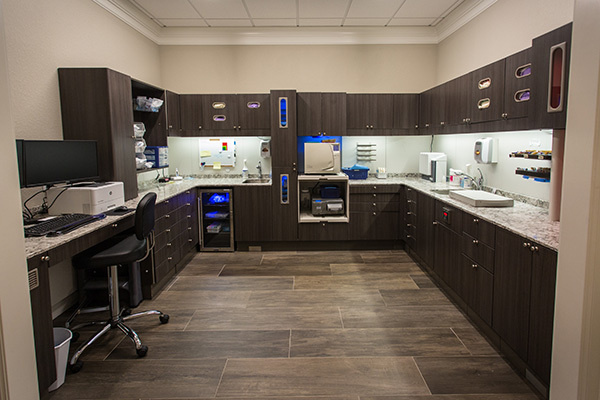 Mission: The primary mission of our endodontic (root canal) practice is to enhance the quality of life of our patients through superior, advanced endodontic care and exceptional customer service. 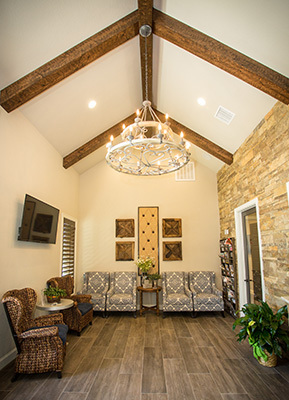 Simply Put: We provide our patients with the finest endodontic treatment available in the Brazos Valley. 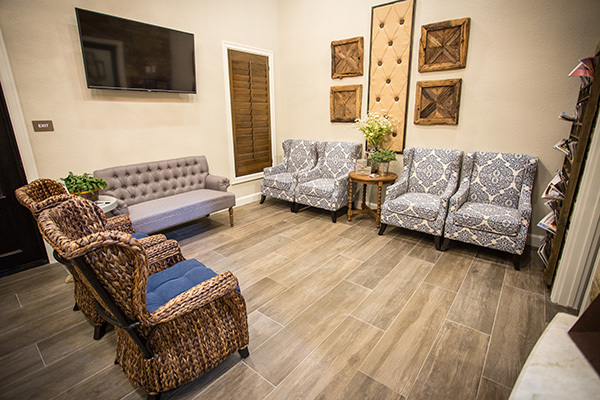 Our office, located in Bryan, Texas, is equipped with advanced, state-of-the-art technology to effectively and efficiently provide patients the endodontic care they need and deserve. 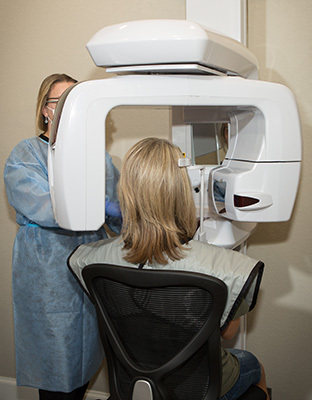 This technology includes digital x-rays, conebeam computed tomography (CBCT), dental microscopes with digital photography, ultrasonics, and rotary instrumentation, all having complete integration into our paperless office. 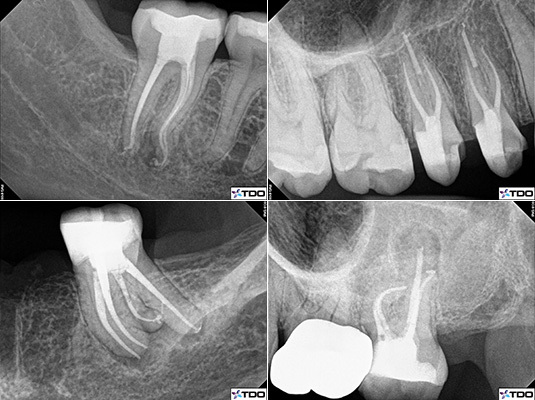 We strive to stay current with new techniques and advances in technology in order to provide our patients with the finest endodontic care available. 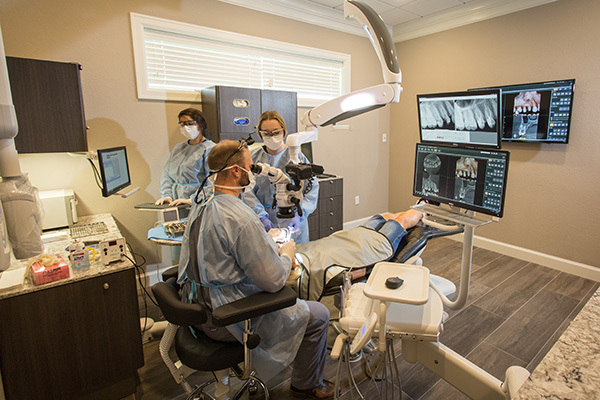 The treatment provided by our practice consists of endodontic care through nonsurgical treatment of root canals, nonsurgical re-treatment of root canals, and root-end surgical treatment, along with the variety of other services found within the scope of a comprehensive endodontic practice. 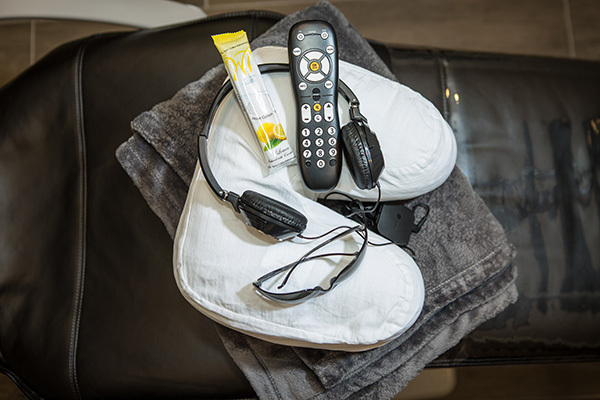 We want to relieve the patient’s discomfort and provide care that is conducive to healing with a positive long term prognosis. Our staff is dedicated toward making every facet of the patient's dental experience as comfortable and convenient as possible. By providing superb care and customer service, we are known as an exceptional office by our patients and referring doctors.